Biologic and synthetic hemostatic agents have contributed and will continue to contribute significantly to all surgical fields. 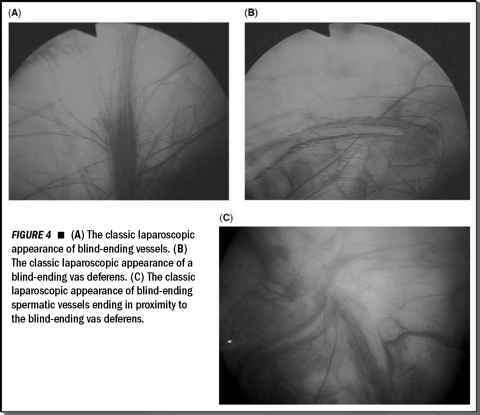 The hemostatic and sealing properties of bioad-hesives make them particularly applicable to urology because nephrectomies, partial nephrectomies, and reconstructive renal surgeries are now the mainstays of urologic laparoscopy. The number of commercially available fibrin sealants has risen dramatically tEthicon, Inc., Somerville, NJ. vBaxter Healthcare Corporation, Deerfield, IA. over the last several years and breakthroughs in bioengineering and recombinant technology will likely propel further development of bioadhesives that are safer, more effective, and easier to use. It is important to remember that in the realm of surgery, bioadhesive agents are still new. Likewise, compared to time-tested traditional means of establishing hemostasis and closure of the urinary collecting system, current and future bioadhesive agents will need further evaluation in large, prospective clinical trials.